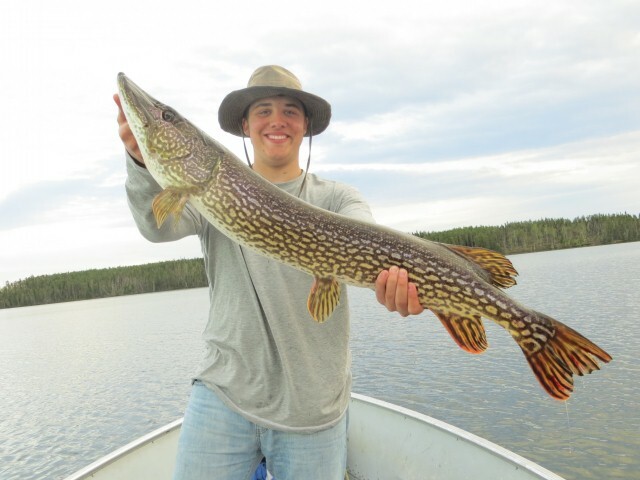 It’s hard not to look back through last year’s photos as we’re preparing to open the outposts for the 2015 season. 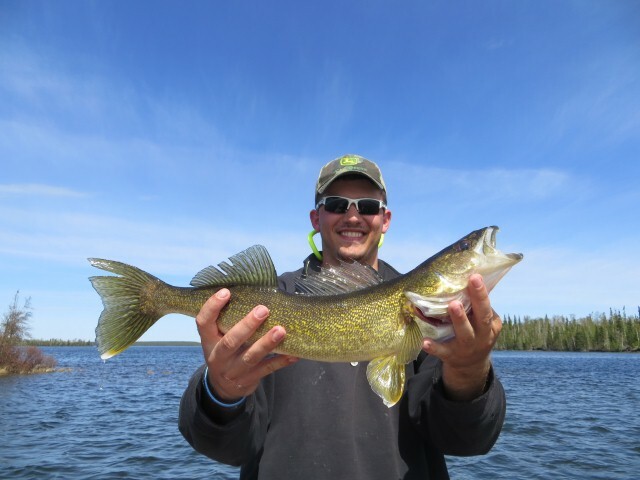 In 2014, Cairns Lake was a good place to be for fantastic fishing. 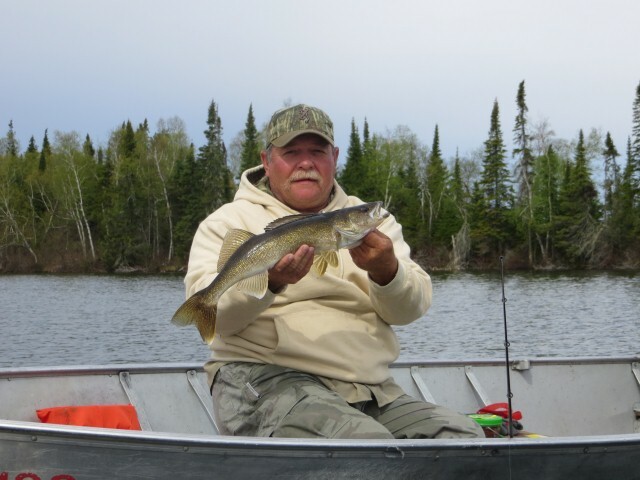 Last May, our guest David Miller reported seeing “schools of walleye” – pretty incredible! 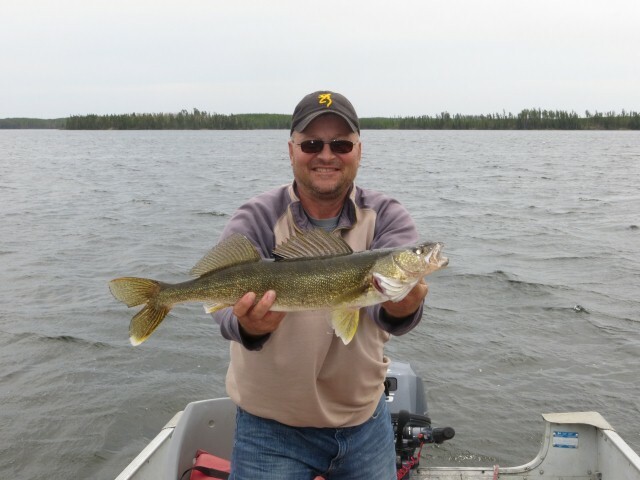 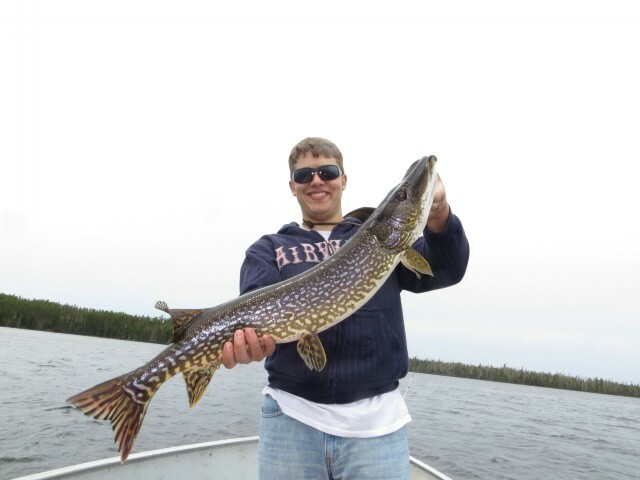 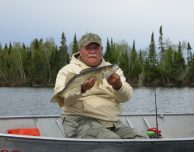 His group brought in a 38″ northern and 20″ walleye, among many other beautiful fish. 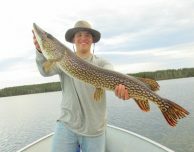 If you’re looking to reminisce about summers past, check out our Nestor Falls photo gallery.